Julie Malen collages photographs with video, sculpture and cultural debris in her installations to create the visual sensation of moving through many places at once. 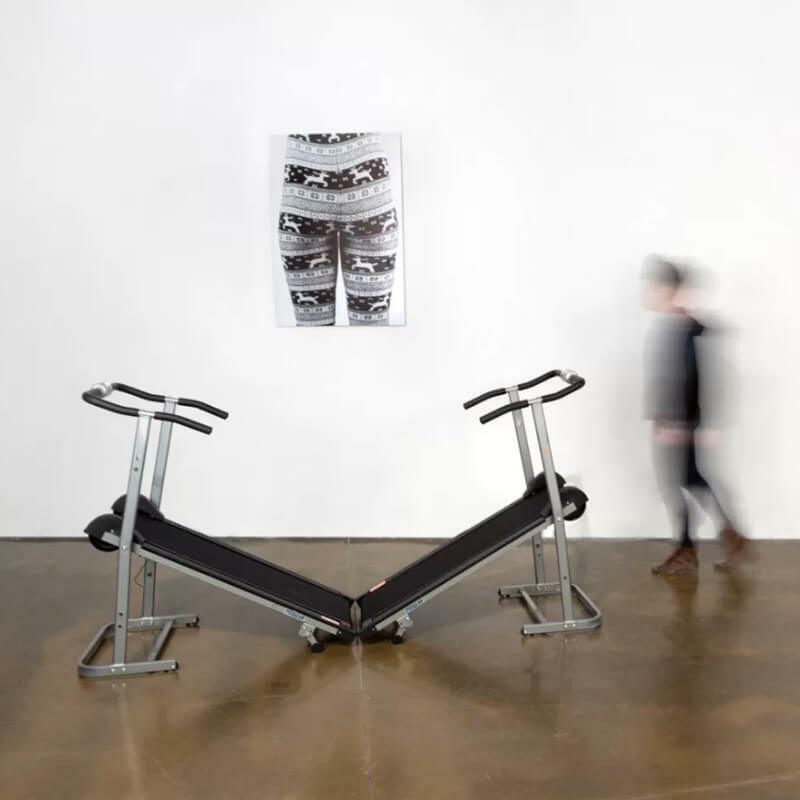 Malen holds an MFA from Virginia Commonwealth University and her work has been exhibited nationally – most recently, at Vox Populi Gallery in Philadelphia, PA, and the Urban Institute for Contemporary Art in Grand Rapids, MI. In addition to her studio practice, Malen teaches visual art courses at VCU arts, in Richmond, VA and has taught at several art institutions nationally including, Kansas City Art Institute in Kansas City, MO, and Tyler School of Art in Philadelphia, PA where she was also an Artist in Residence for the 2015-16 academic year. Malen has participated in numerous other artist residencies including Anderson Ranch Arts Center in Snowmass Village, CO, Mildred’s Lane in Narrowsburg, NY, the Charlotte Street Foundation’s Urban Culture Project in Kansas City, MO, and the Vermont Studio Center in Johnson, VT.